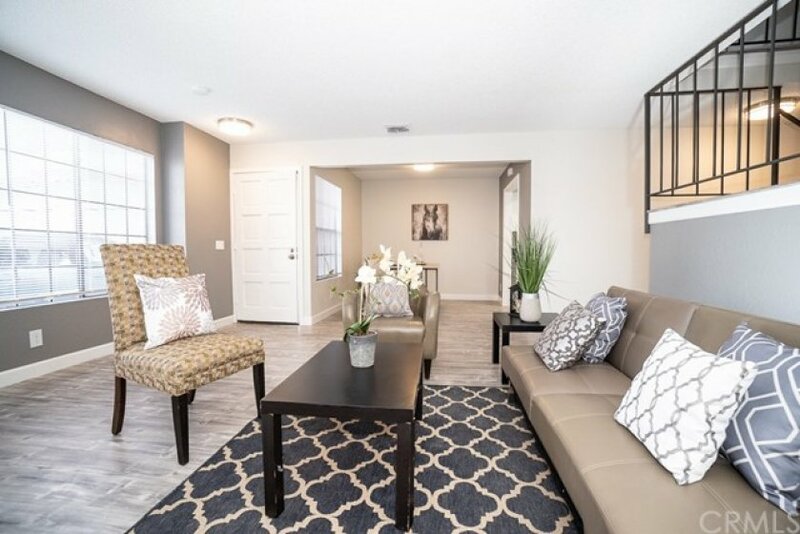 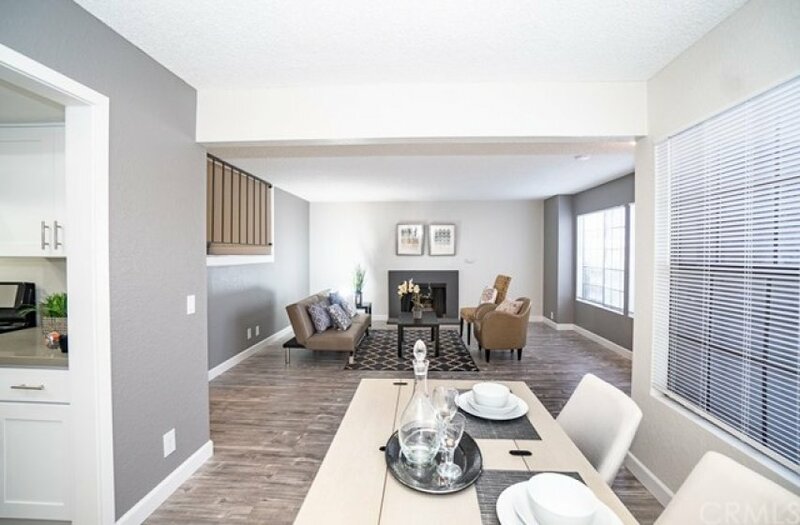 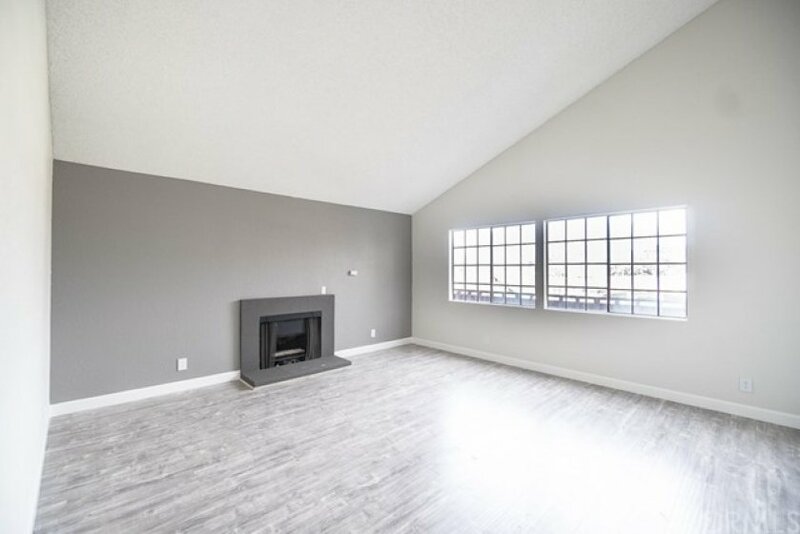 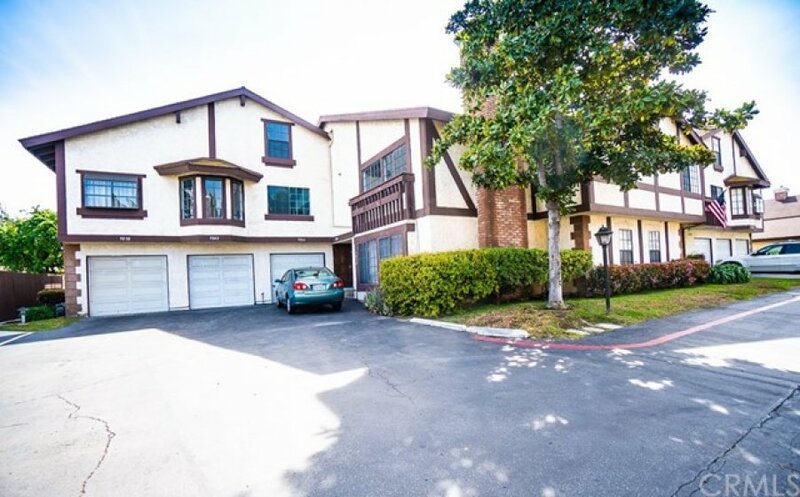 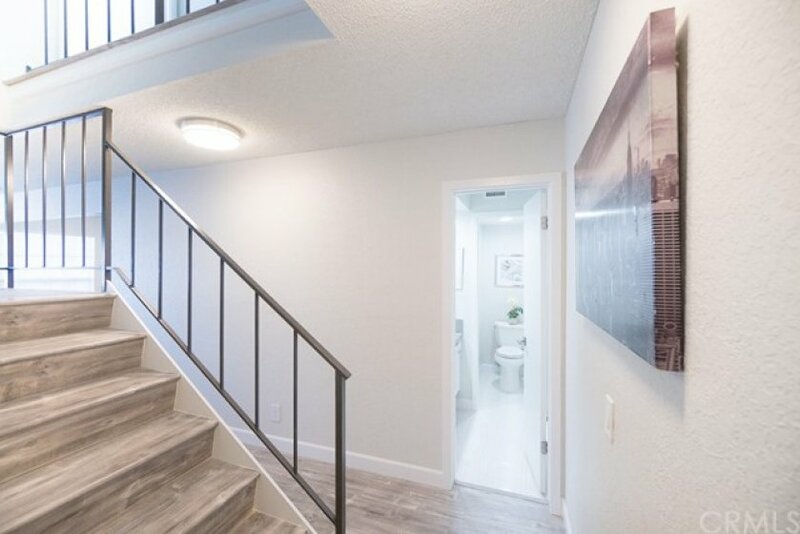 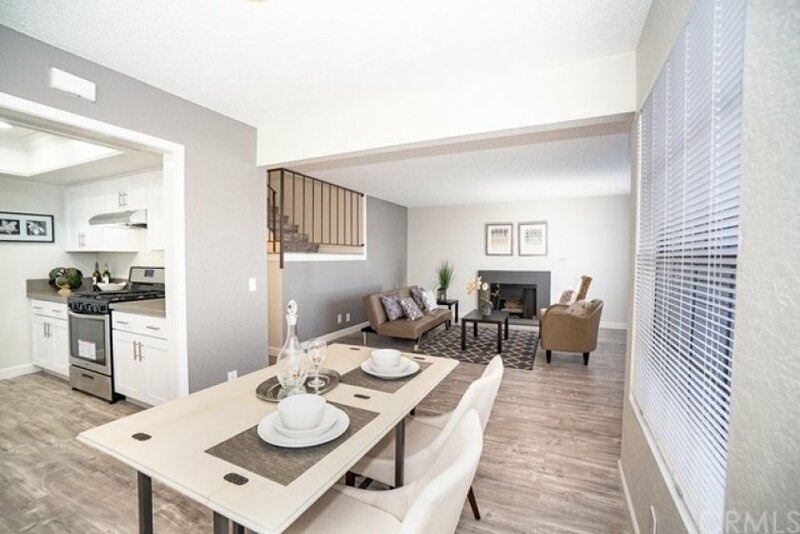 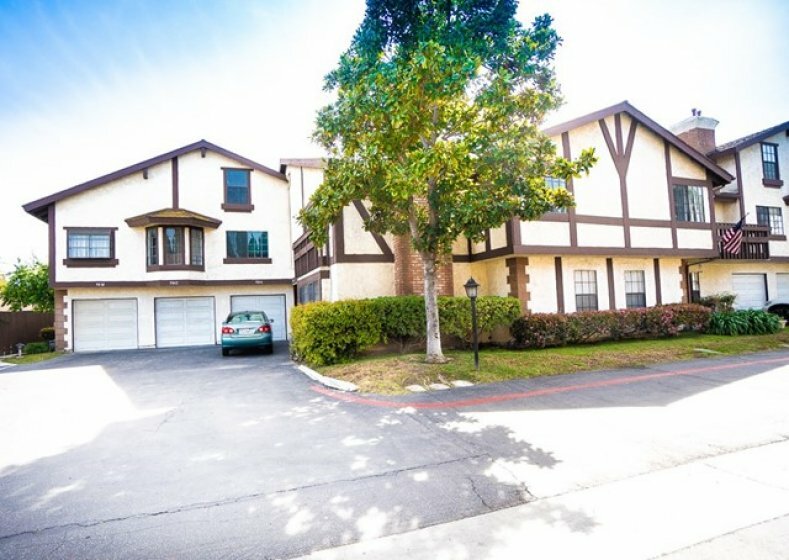 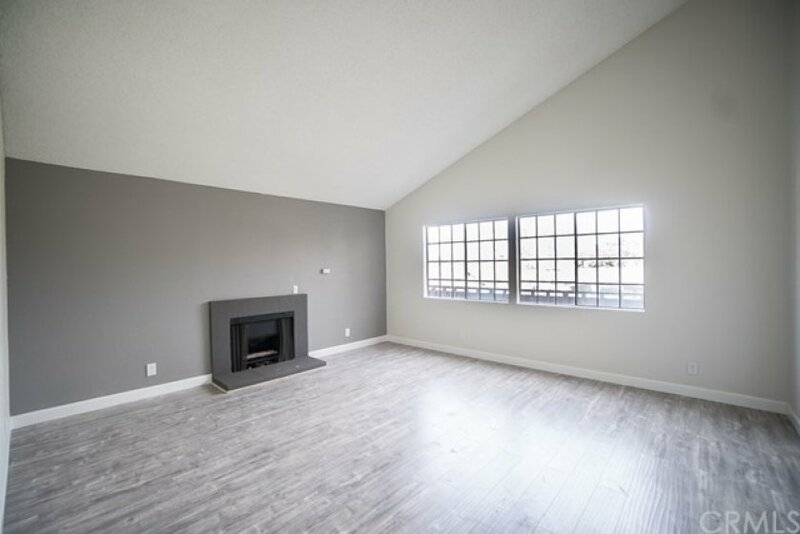 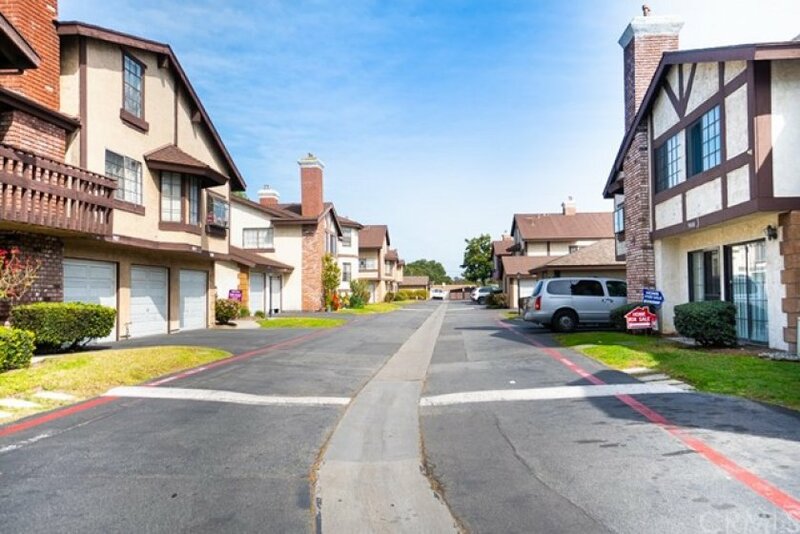 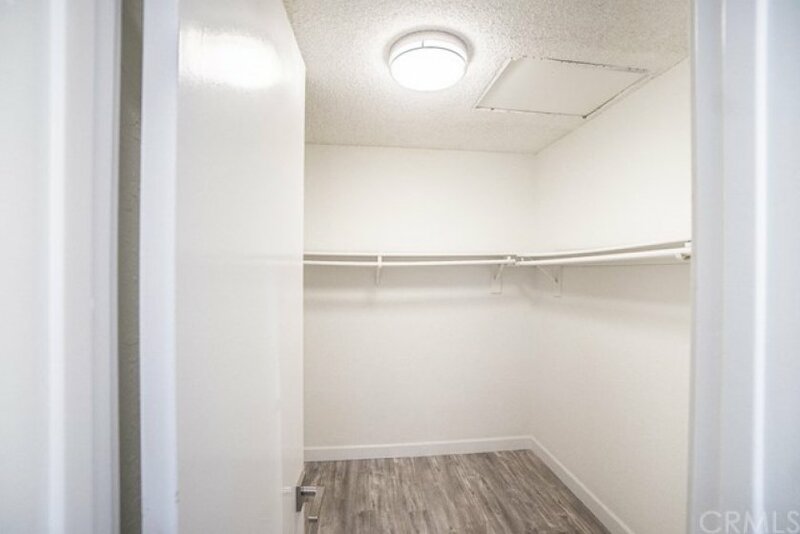 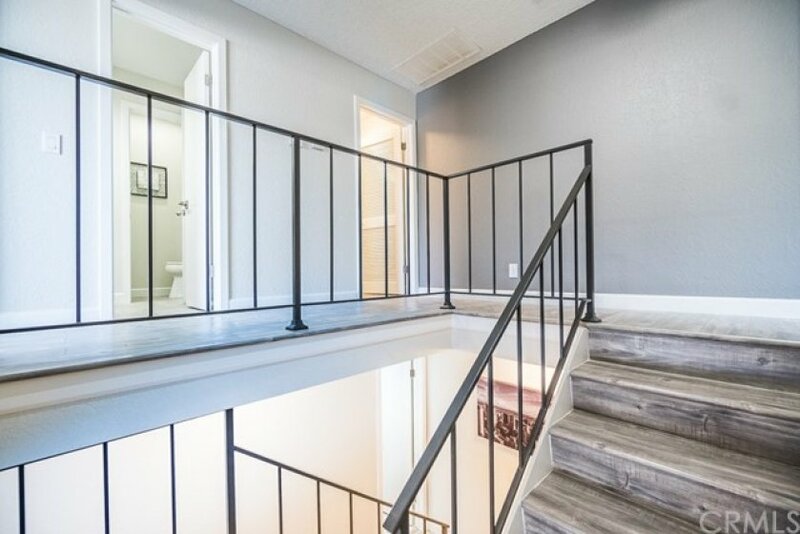 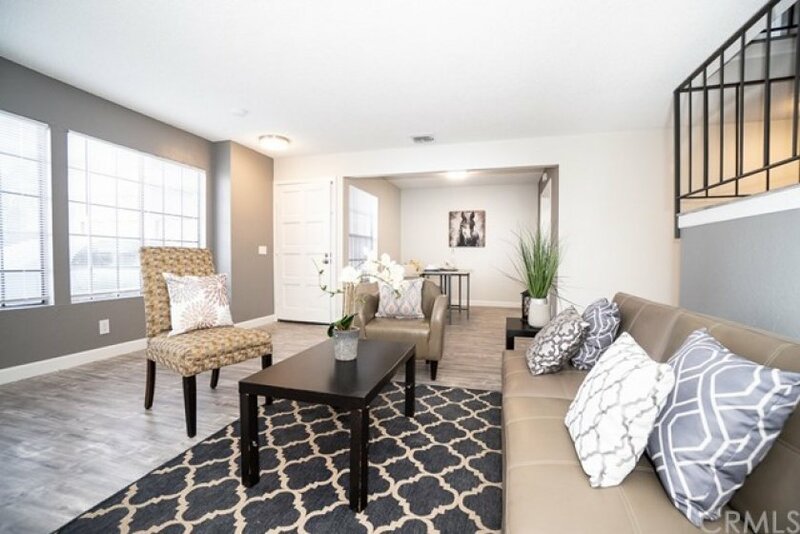 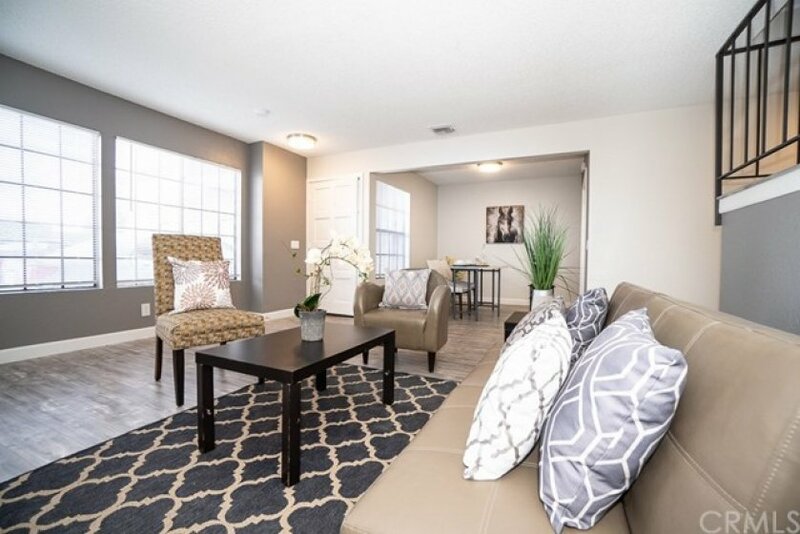 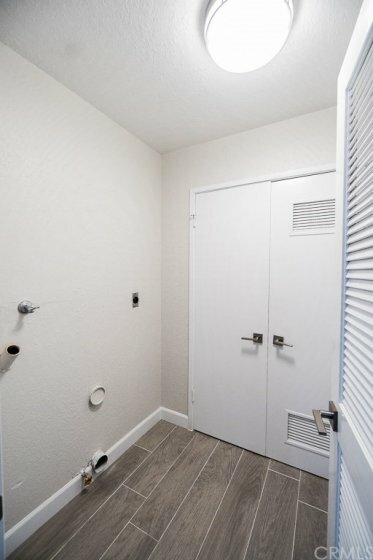 LOCATED ON BORDER OF GARDEN GROVE AND ANAHEIM....GORGEOUS MODERN END UNIT TOWNHOME WITH SPACIOUS FLOOR PLAN OF 1563 SQUARE FEET, 2.5 bathrooms, oversized master suite, assigned garage space and indoor laundry room. 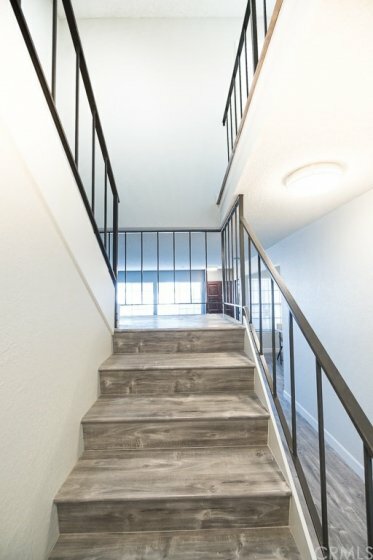 NO ONE IS LIVING ABOVE OR BELOW... 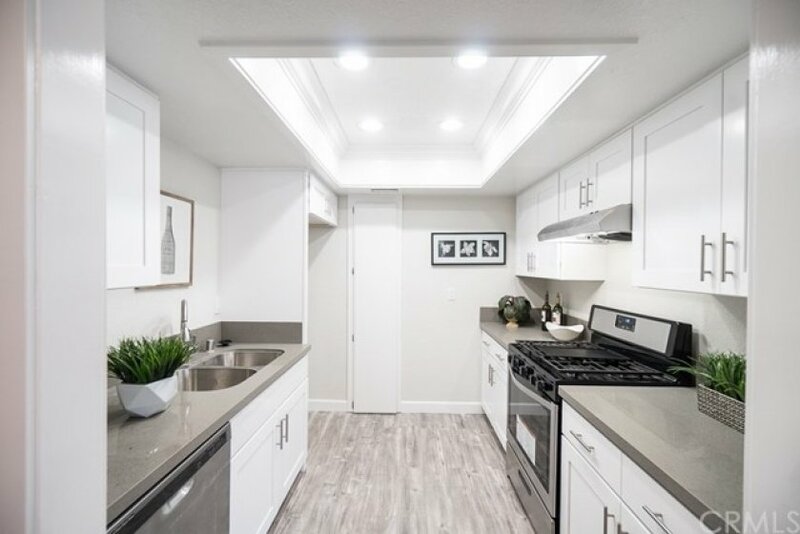 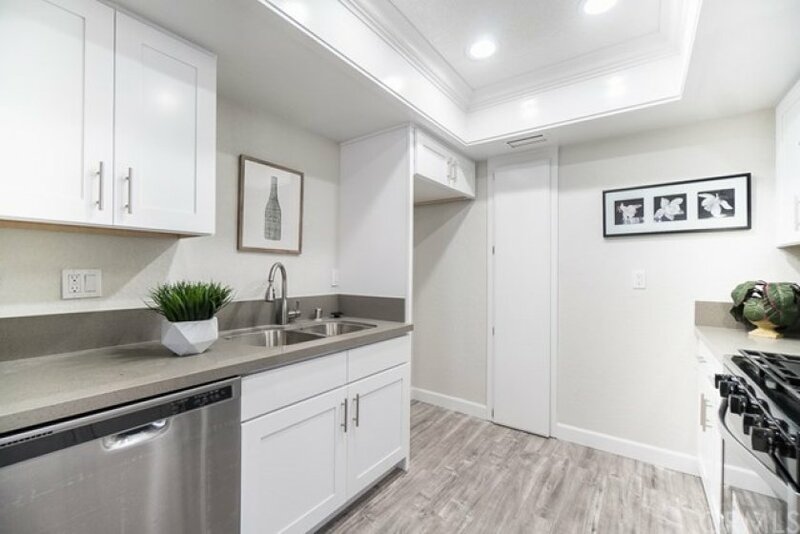 The best feature is the modern gourmet kitchen with new high quality solid wood white shaker cabinets, urban grey quartz, state of the art stainless steel appliances and radiant recessed lights. 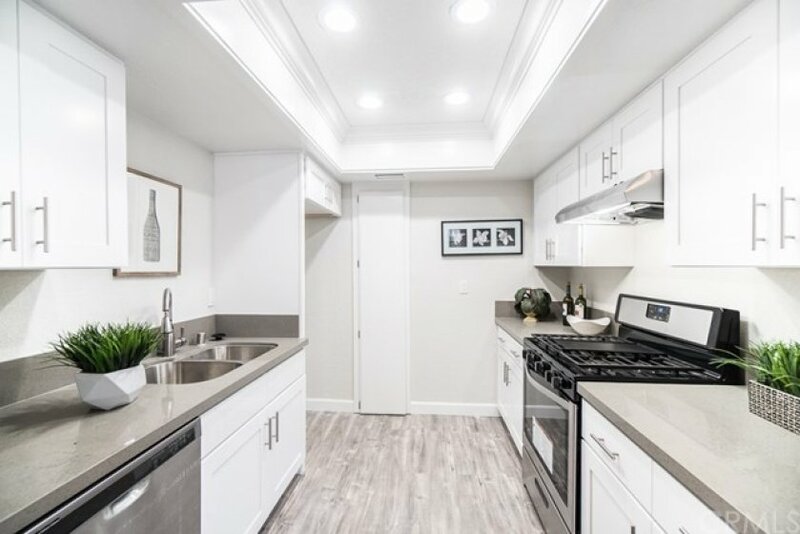 There's a separate dining room open into the grand living room. 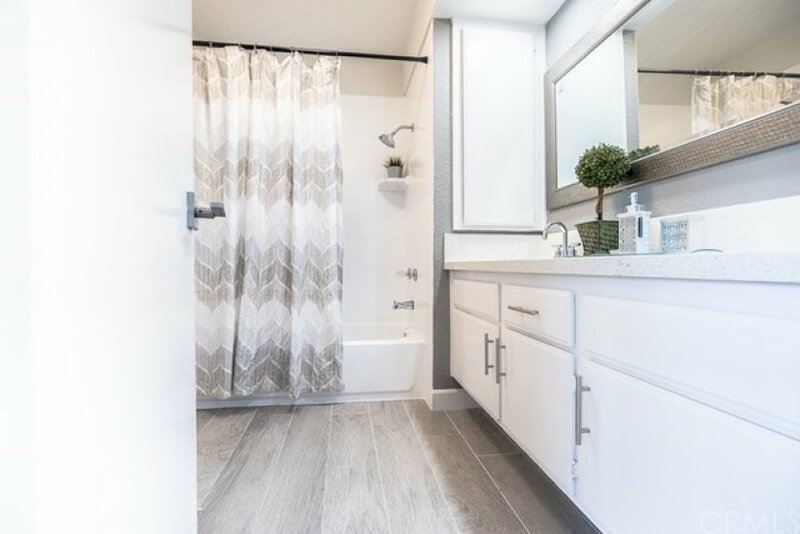 All bathrooms are elegantly modernized with crystal grey quartz and exquisite floor tile to flow with the urban theme throughout. 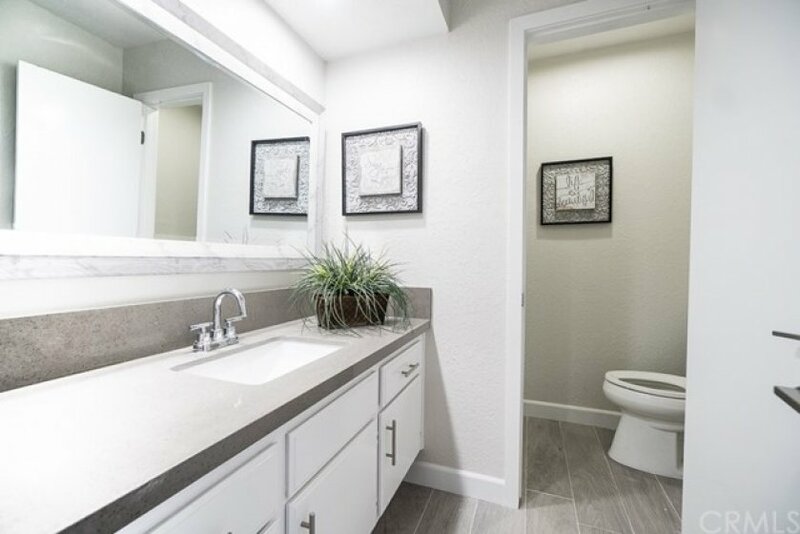 The oversized master suite is amazingly blessed with high cathedral ceiling, cozy fireplace, walk in closets and its own master bathroom with double sink vanities. 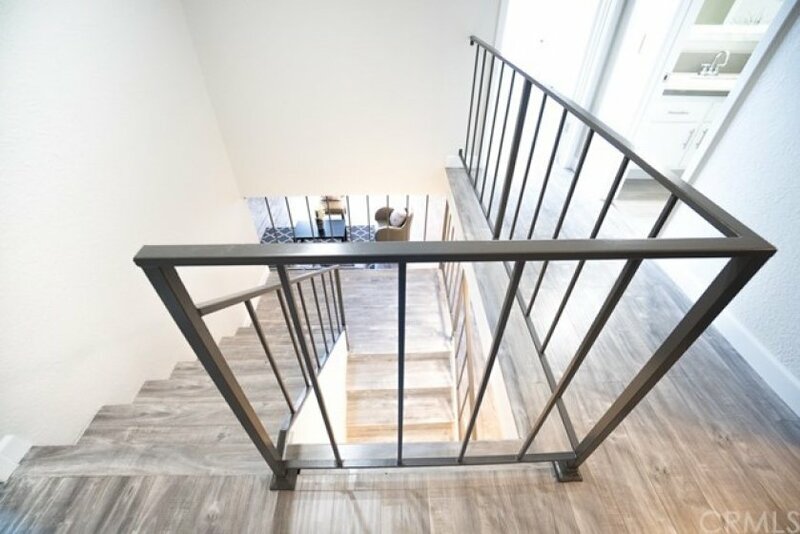 Beautiful modern flooring throughout flowing with the designer custom 2 tone paint . 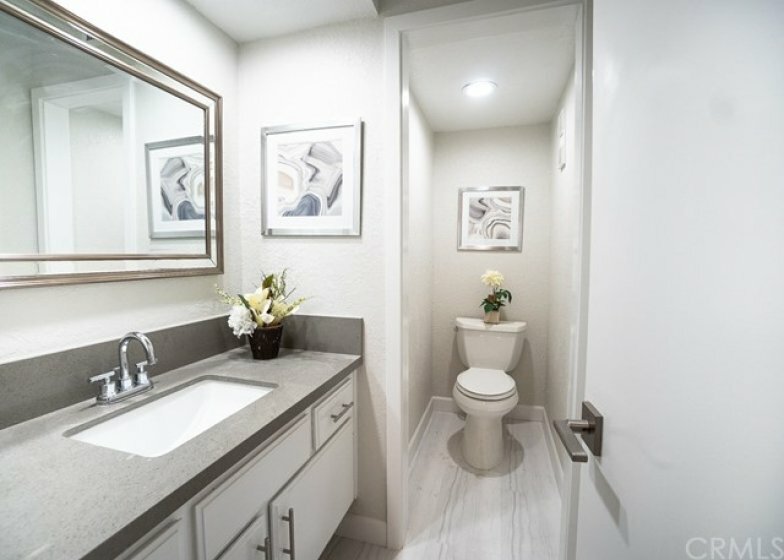 Modern fixtures throughout.. HOA covers Exterior such as common areas, termite, roof......Must come and see this beauty for yourself.